Dr Nancy Appleton started writing and lecturing about health in the late 1970s as a reaction to her own poor health. She is a pioneer in opposing sugar, and making her voice heard about the dangers of sugar. You can look up her books here: Nancy Appleton. 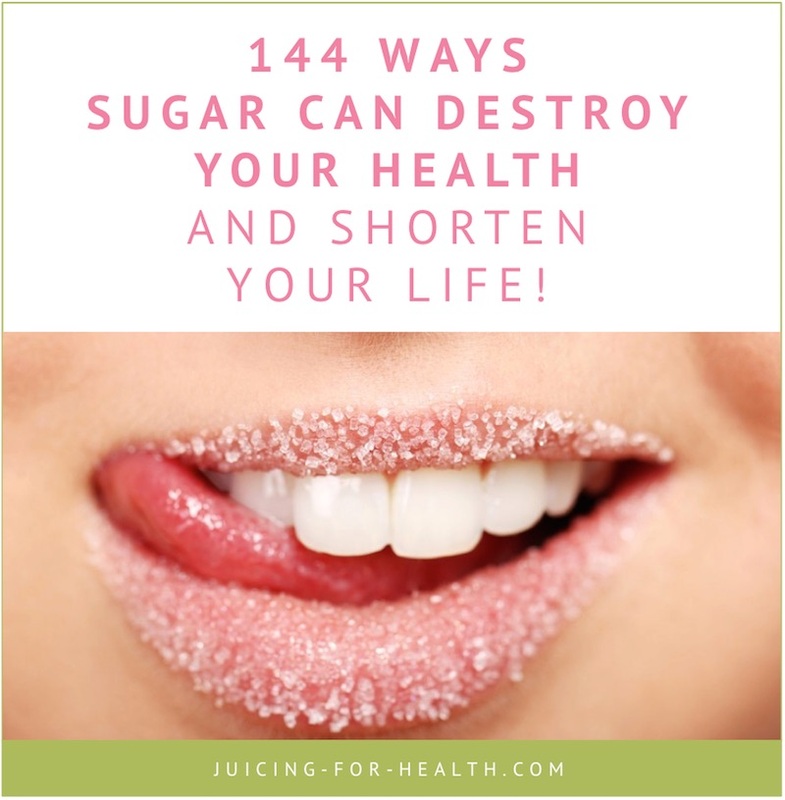 From her book, Suicide by Sugar, she listed a startling list of the dangers of sugar and how it is ruining your health. Sugar lowers enzymes’ ability to function. Sugar can lead to a substantial decrease in the length of pregnancy among adolescents. Sugar combines with, and destroys phosphatase, a digestive enzyme, which makes digestion more difficult. Related reading: Early warning signs that your blood sugar levels are high. So, what do you think? Does this list have an impact on your relationship with sugar? Do you have additional items to add to the list? Please comment below; we would love to hear from you.